Colour Primer: Plate Mail MetalThe Army PainterA truly unique spray. 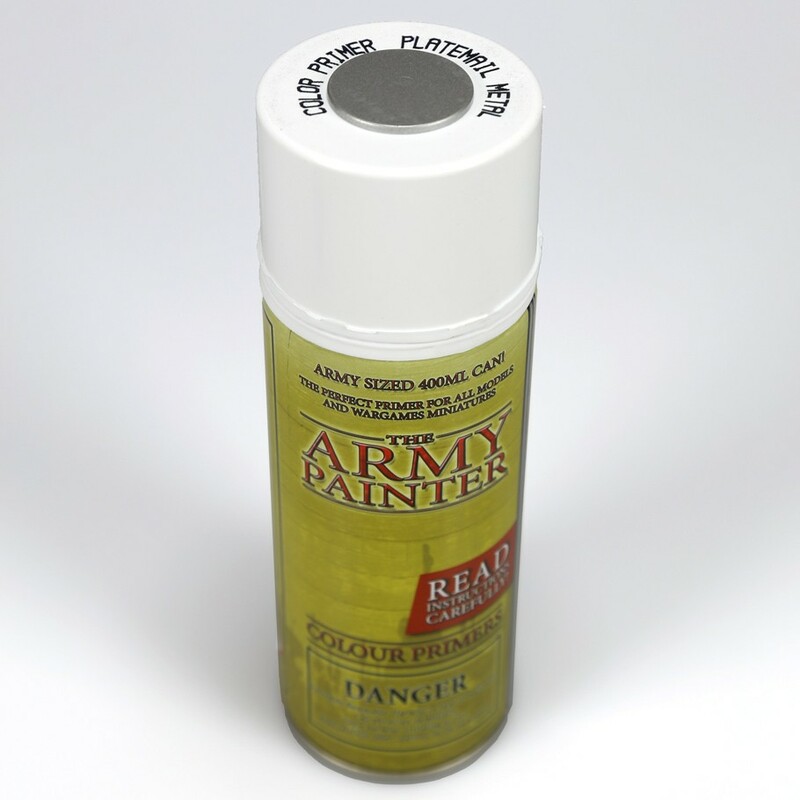 It has the look of hardened steel yet still being so matte that other acrylic paints cover it perfectly. 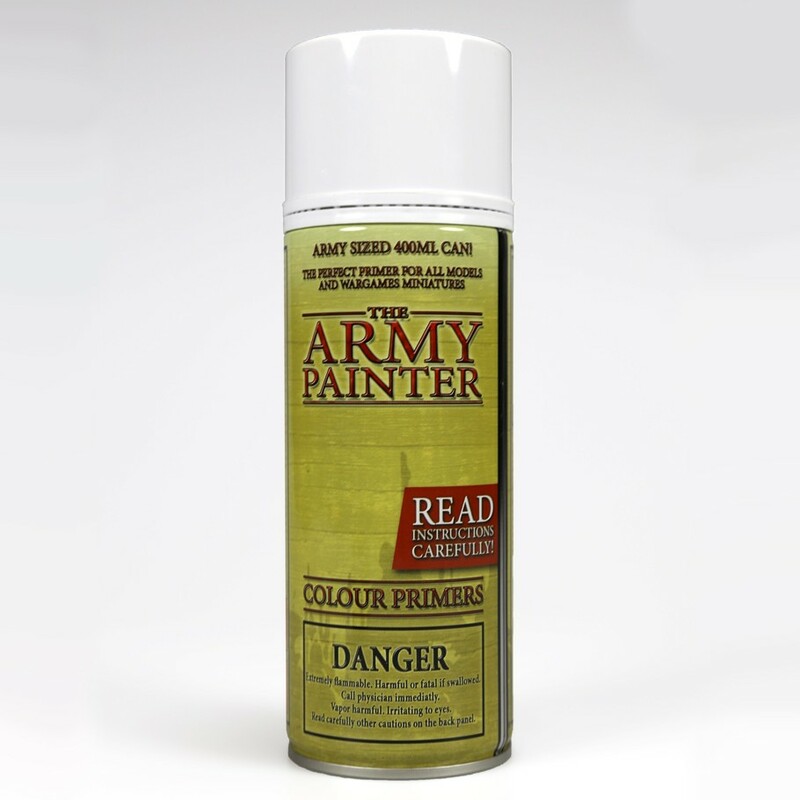 This spray has endless uses and anything in armour craves an undercoat of this fantastic Colour Primer - saving you loads of time! 400ml (14.1 ounces).